General caterers providing a wide range of food menus from canapes to full BBQ meals and bar services in East Anglia & London. 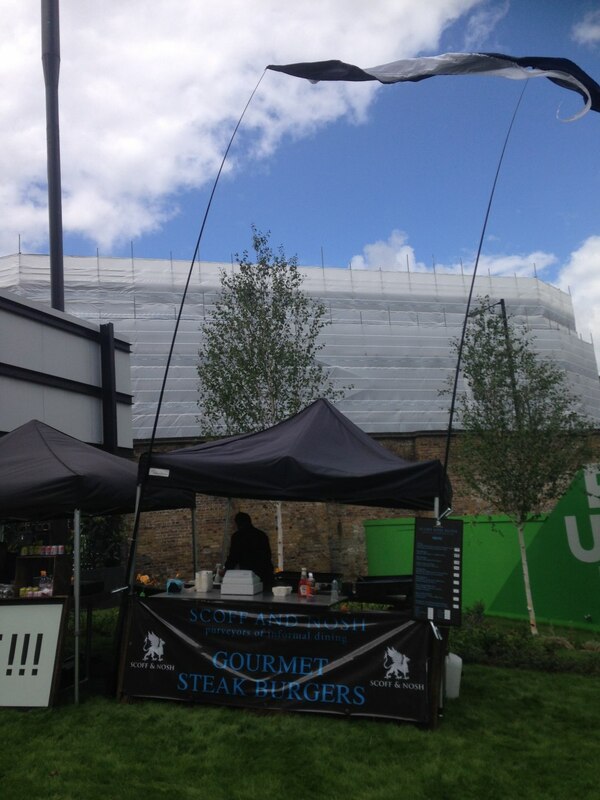 Scoff 'n Nosh is based in Suffolk but we travel anywhere in East Anglia and London. 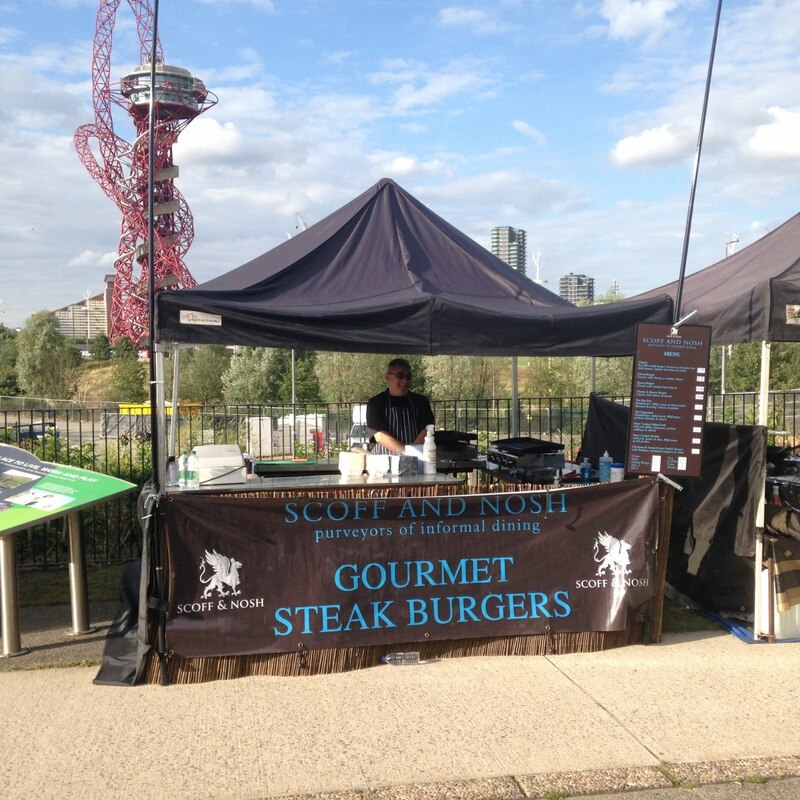 We are general caterers who can provide most styles of catering but we specialize in BBQ's with gourmet steakburgers and a range of pulled meats for events, festivals and corporate events. We also do a range of paella in huge pans, the most popular one being the mixta - chicken, chorizo, mussels, squid, prawns, mixed peppers, onion & peas. 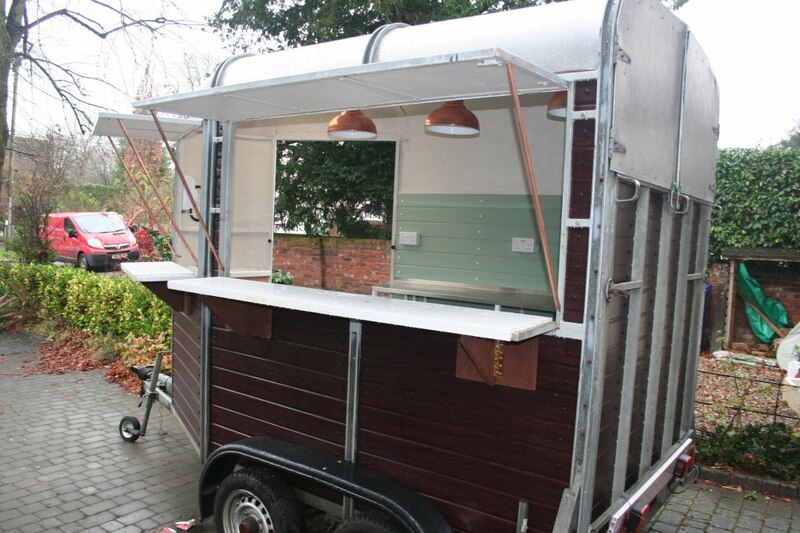 We offer a full bar service, including award winning cocktails. We like to think that we can offer great standards of service with very imaginative menus from basic canapes to full sit down meals. Steve prepared some fantastic canapes for my party. Great tasting and beautiful food. Delivered direct to the door as well! Definite value for money. Absolutely dreadful. 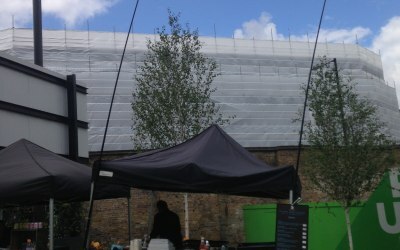 The food supplied was not as advertised, poorly presented and extremely cheaply put together. As an example we were ordered open Danish sandwiches, one of which was supposed to be prawn mayonnaise with dill and lemon. We were served bread rolls with a cheap prawn mayo spooned inside. When asked why we didn't get open Danish we were informed that a bread roll is the same thing with a lid. We spent £900 on chicken drumsticks, bread rolls, some bland salads and little else. Please avoid. 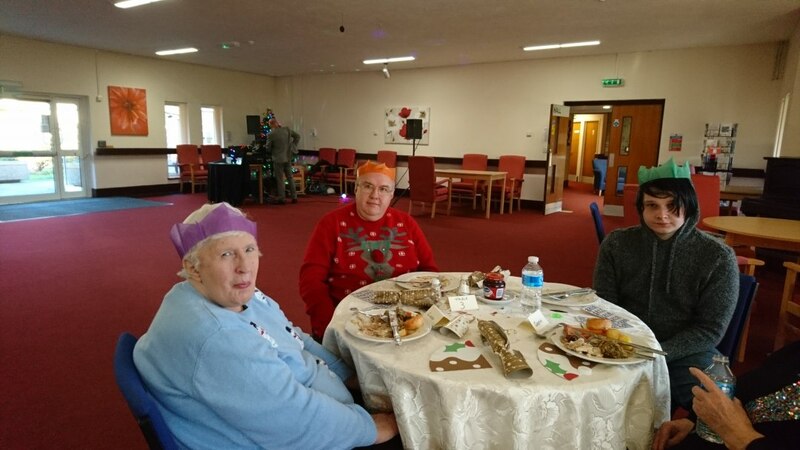 Steve supplied a perfect Turkey dinner for our Turkey & Tinsel Lunch yesterday. 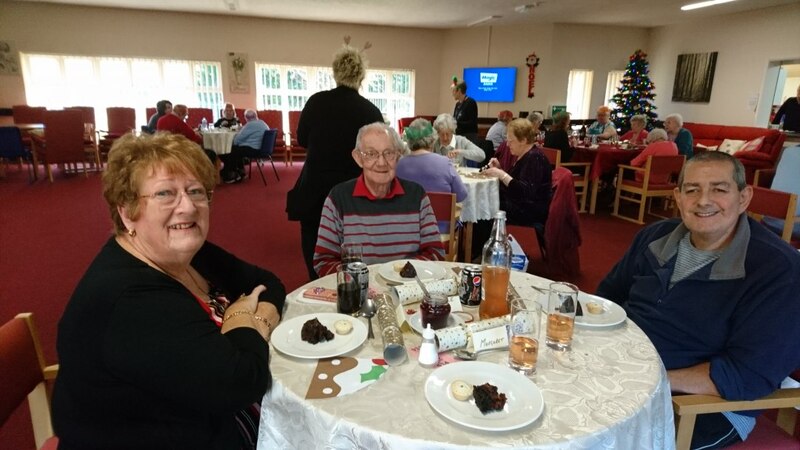 He made sure that all the guests had plenty to eat, in fact everyone of the senior citizens attending said they were surprised at the quantity and quality of the food. Thank you again Steve. 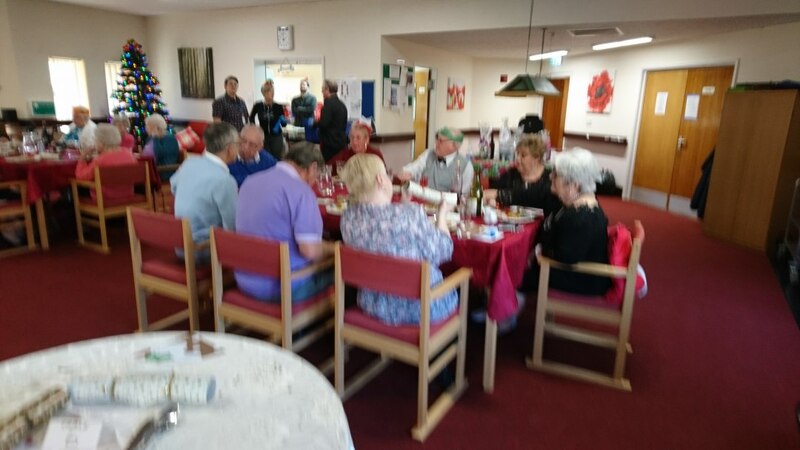 All our guests loved the food and even in the poor weather you battled through to provide great service and keep everyone full. The 'loaded fries' were the perfect evening food and were really tasty. All of our guests commented on how great the chips and toppings were. Steve arrived in a timely manner, set up and commenced service without any issues, would recommend to anyone. Really great value for money!!! Steve's hot buffet was lovely. I asked for a Mexican theme, and he delivered. Very nice canapés with flatbreads with the main being two styles of chilli, which were delicious. Steve produced some authentic African food for our African themed event. It went down really well and even though his chef let him down the morning of the event, he personally turned up and cooked up a real treat. 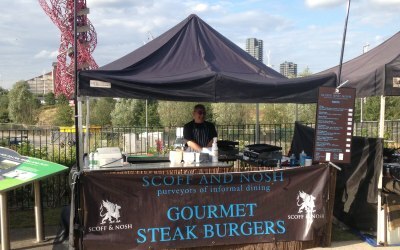 I would recommend Scoff n Nosh for anyones future events. Thank you to Steve and his staff for providing lots of delicious food for our guests. Steve catered the evening of our outdoor wedding, we wanted a predominantly Vegan service and he certainly delivered! 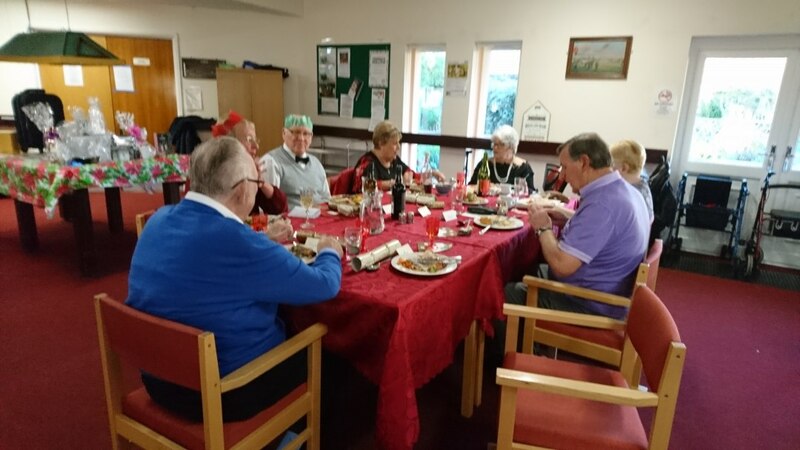 Our non vegan and non vegetarian guests really enjoyed all the options and everyone was fed promptly with generous, tasty portions. 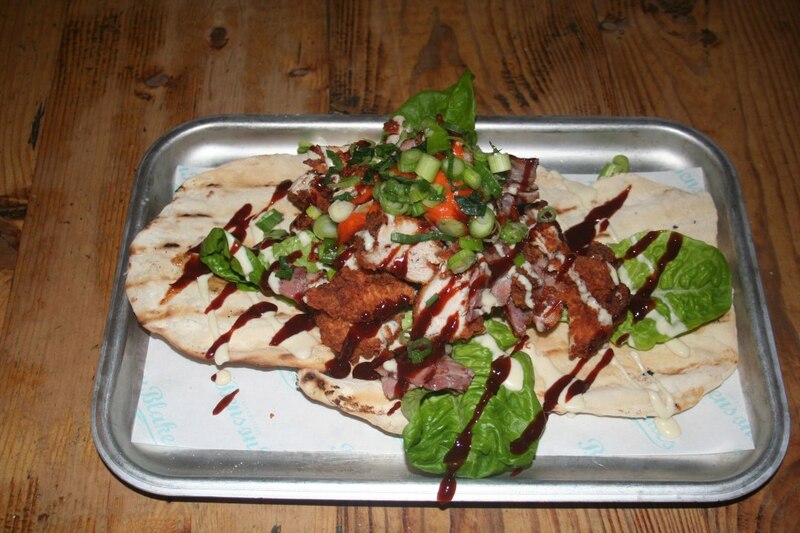 We would definitely use Steve and Scoff 'n' nosh again! 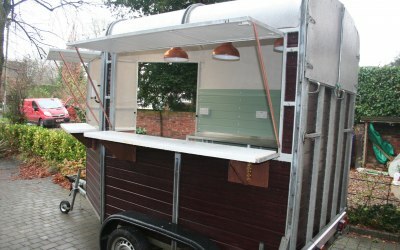 My guests equally enjoyed the novelty of the presentation in a converted horse van and the grilled cheese sandwiches. Having the van outside added a social aspect as guests gathered and chatted around it. Get quotes from Scoff 'n' Nosh and others within hours.